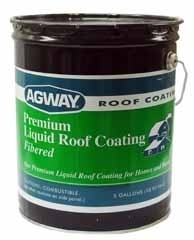 Premium Liquid Fibered Roof Coating is a heavy bodied asphalt coating. The coating dries to a tough, flexible, weather-resistant film. 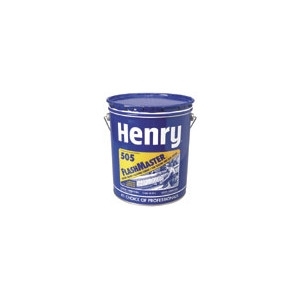 Our premium plastic roof cement is made to satisfy the most demanding mechanic. Sticks under water. Trowels easily, breaks sharply. Can be put on a wet surface. No cheap filler or extenders. 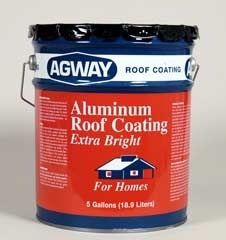 Absolutely the best plastic roof cement made. Easy to apply any time of year. Click here to join our mailing list and receive a $5.00 coupon! Not valid with any other discounts or sales. Everyday is Veterans & Active Duty Military Discount Day! 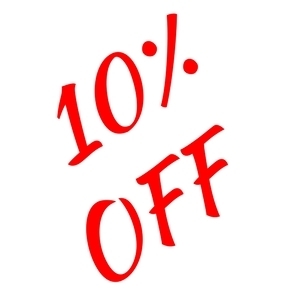 10% off merchandise that's not already on sale! (some restrictions apply). Contact us for details. Not valid with any other discounts or sales. 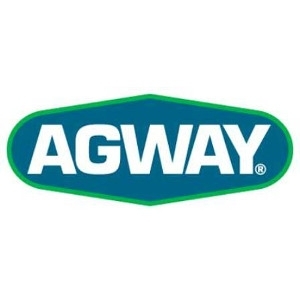 © 2019 Middlebury Agway Farm & Garden . All rights reserved.